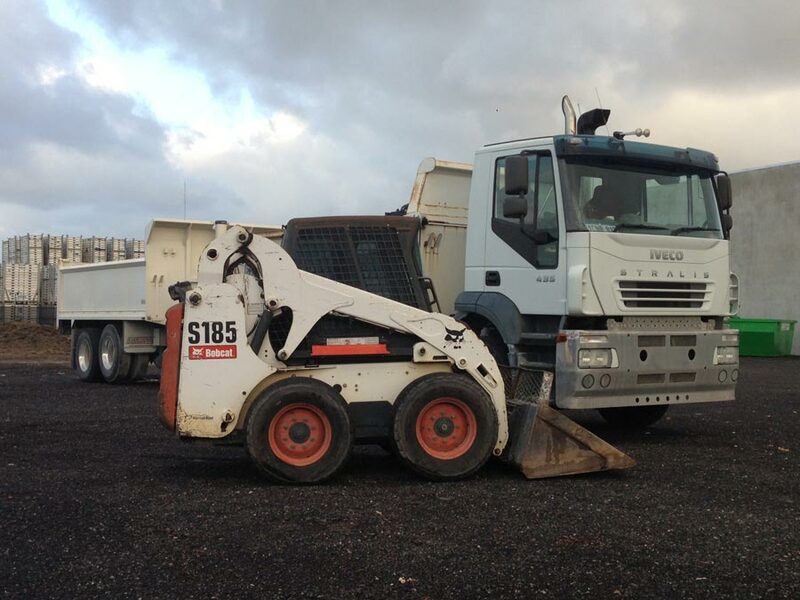 Greener Bins is a friendly and professional rubbish removal business providing high quality, environmentally friendly skip bins servicing the Northern Suburbs of Perth. We are a growing business, based in Neerabup. We can supply mini to large skip bins. We are committed to providing a local skip bin hire service which works efficiently, reliably and with competitive pricing. You are able to keep your skip bin for up to seven (7) days. Once the bin is filled, just contact us and we will come and collect it. 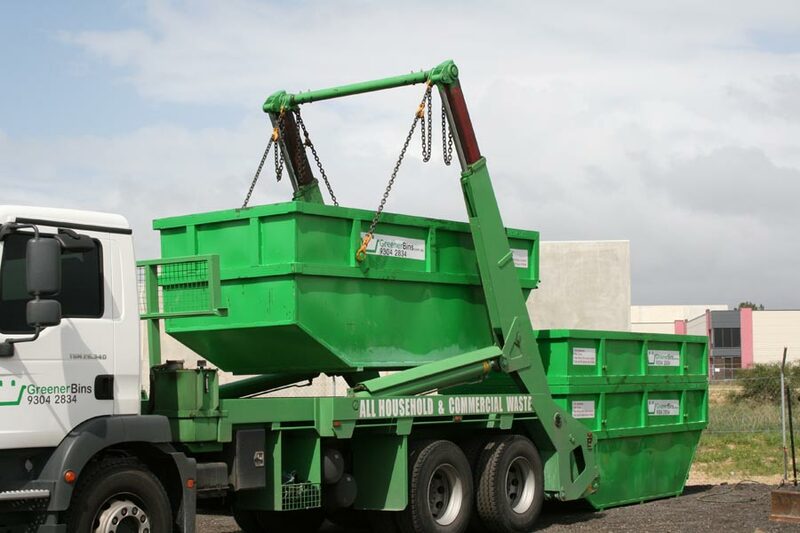 » Click here to contact us for more information about skip bins in Perth.